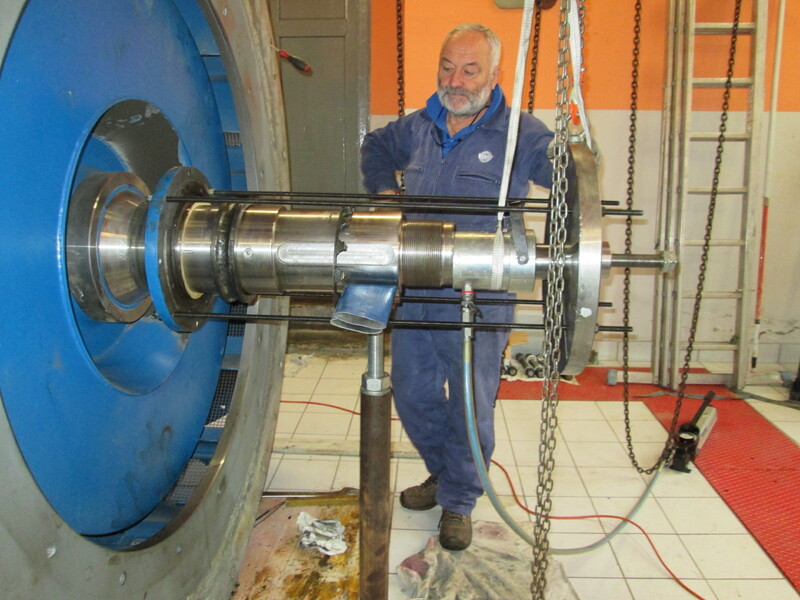 Operation test of all the entire rotating machinery. Setting of a dedicated report with records of significant values, possible causes of arrest and any other observation. These tests on site usually take place when machinery is arrested. This operation purpose is to check the correct operation of the auxiliaries and the plant safeties. All the maintenance activities to use during machinery arrest will be indicated. Power plant safety control and protection system. In order to avoid damage while seeking continuous improvement of our power plants we perform maintenance on each mechanical part, as well as verifying the general performance of the power plant, using the latest equipment and methods according with the current regulation. 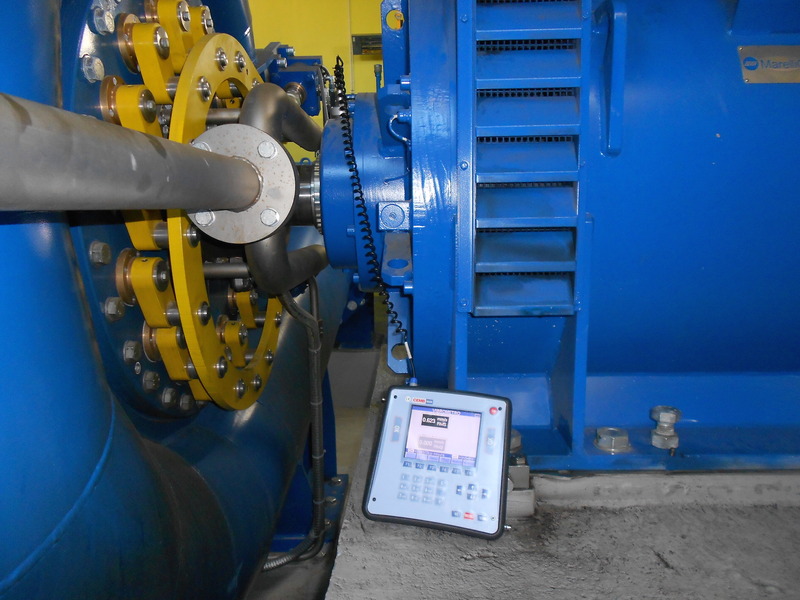 We annually perform an analysis on the power plant condition using modern equipment while the machinery is operating. It is a normal “preventative maintenance” that is performed to detect the time left before a possible damage and to forecast the components residual life. For this reason we also verify the total performance of the power system and each part that compose it using the latest equipment and methods according with the current regulation. 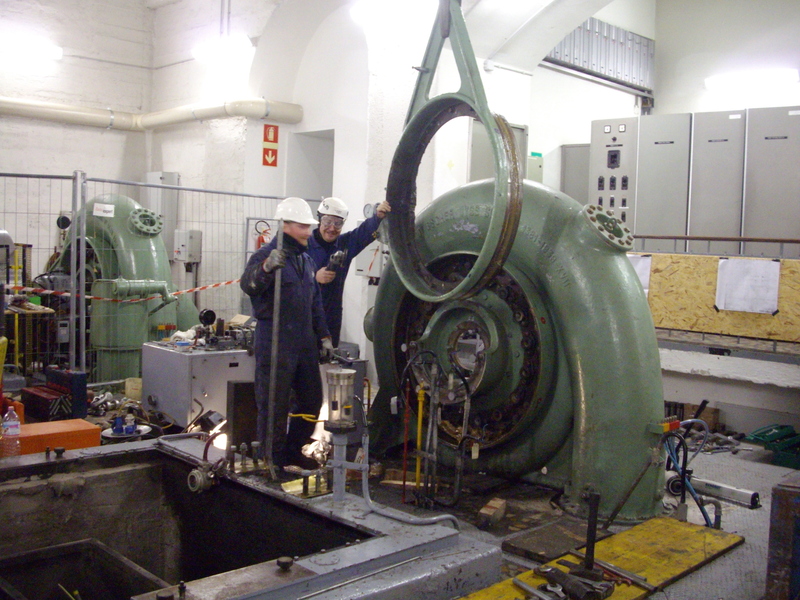 Our personnel are 24h/24h available and are able to prompt operate on power plants. 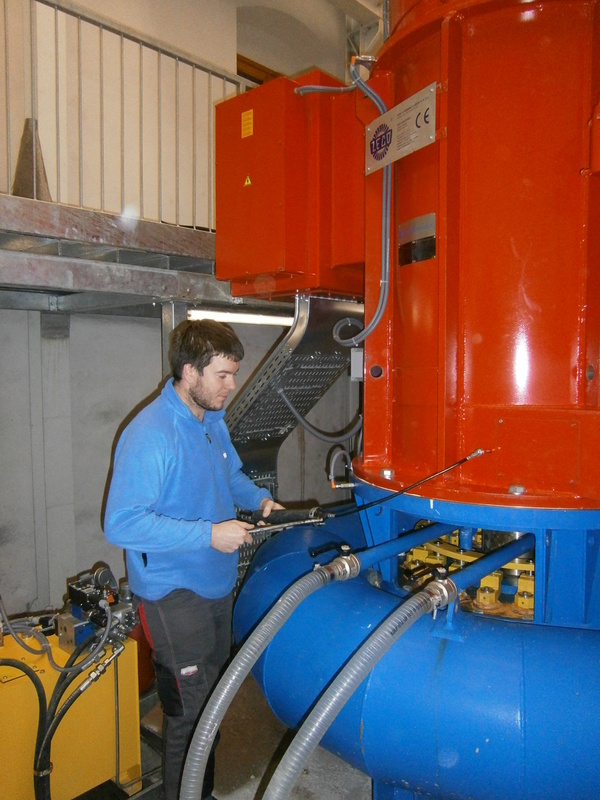 We provide mechanical, hydraulic and electric maintenance. Moreover, highly qualified personnel provide technical assistance to solve out manner connected to system control software (PLC, SCADA). The goal is to quickly restart the power plant. 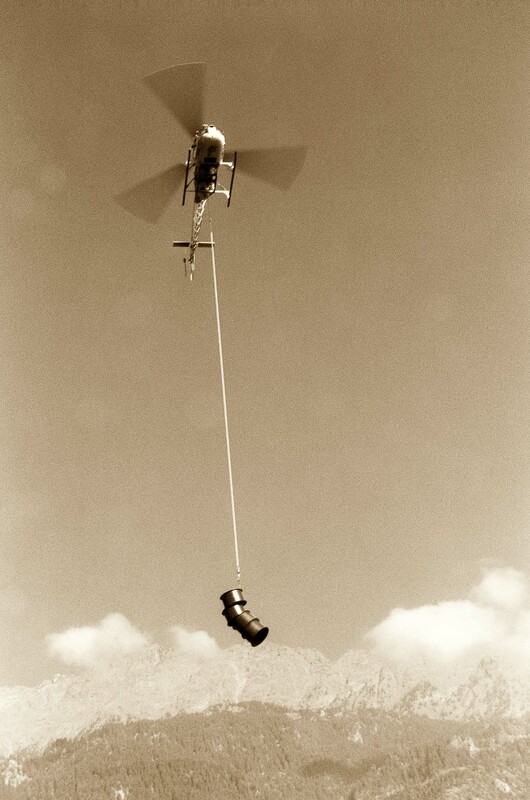 ZECO operates both electric and mechanical revamping on all power plants, regardless of manufacturer.